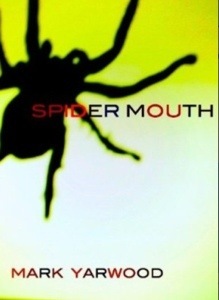 SPIDER MOUTH is the first of the EDMONTON POLICE STATION thrillers that begins the series of dark investigation into the gruesome world of North London. 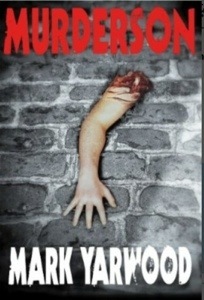 MURDERSON was the 2nd in the EDMONTON POLICE STATION thrillers, which continues the Murder Squad’s journey into the darkness, always desperate to find the light. 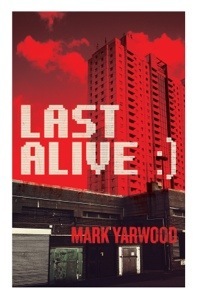 LAST ALIVE is the 3rd in the series, and introduces a few new characters, some of who will be in the 4th book. 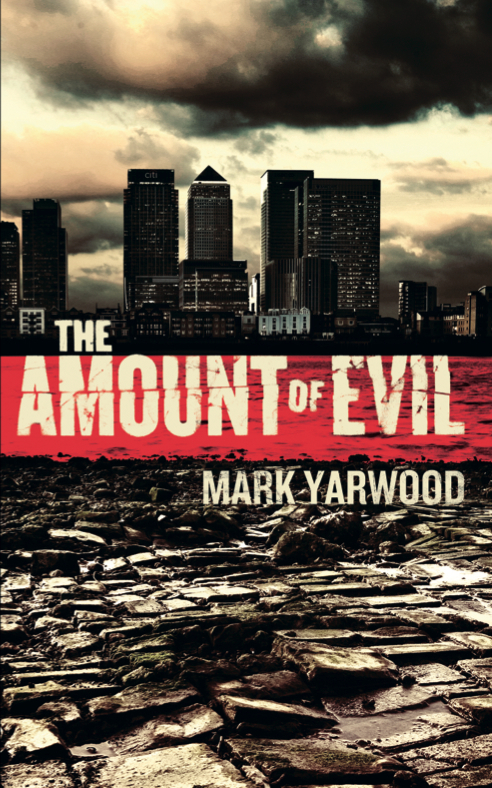 THE AMOUNT OF EVIL is the 4th book in the series, where new SIO, DCI Jairus takes over and leads his team on a hunt for two crazed killers hell bent on revenge. But Jairus’ own demons threaten to tear his world apart. 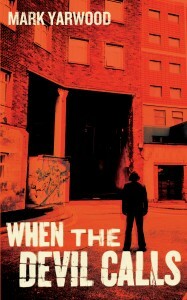 WHEN THE DEVIL CALLS is the 5th book in the Edmonton Police station series, and involves Jairus tracking a cross-dressing serial killer copycating a case from the distant past. 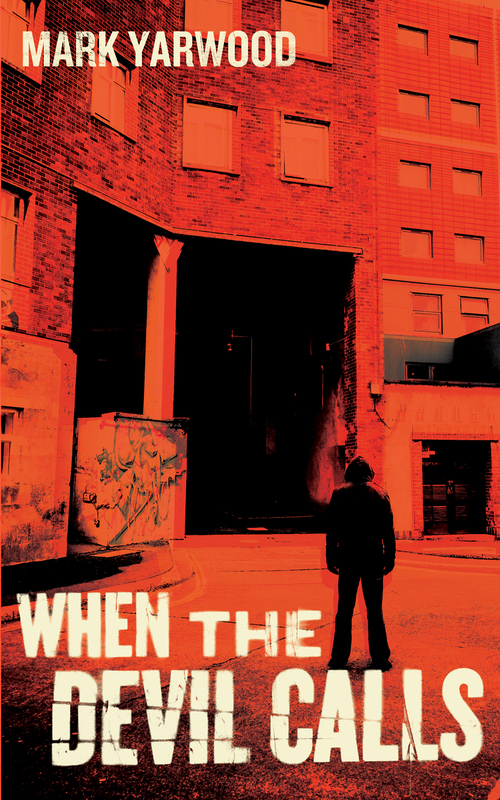 As the case becomes even more horrific, Jairus finds fateful events during his last investigation rearing their ugly head. Will he survive this case? 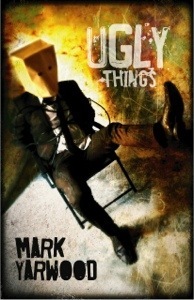 UGLY THINGS is a step away from the thriller genre, and a move in the dark comedy world. 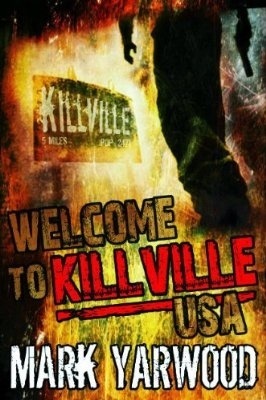 WELCOME TO KILLVILLE, USA is a thriller, but unlike the EDMONTON POLICE STATION THRILLERS, it’s a journey into one character’s dark and twisted mind. It was written as an ode to the fifties US pulp writer, JIM THOMPSON. 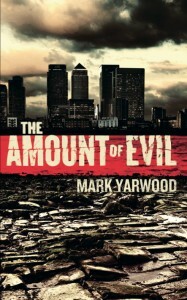 BISCUIT BOOKS hope you enjoy all MARK YARWOOD’s novels.